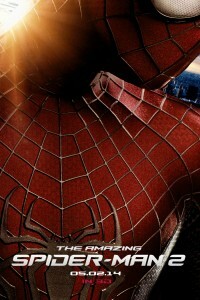 The sequel to the rebooted Spiderman trilogy that began with Sam Raimi’s trilogy that starred Tobey Maguire as Spiderman. star Dane DeHaan is playing Harry Osborn below. Felicity Jones, 2015 Best Actress Oscar nominee (The Theory Of Everything) headlines the first Star Wars big screen spin-off movie, Rogue One. .